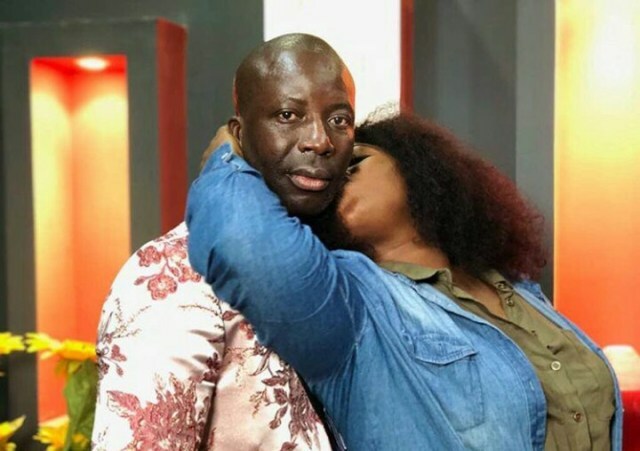 It seems the brouhaha between Controversial TV and Radio Personality, Afia Schwarzenegger and Founder and leader of Heaven’s Gate Ministry, Prophet Kumchacha has taken a different turn as the man of God makes a damning revelation about Afia. Recall, the man of God and Afia nearly fought in Kasapa FM studio some months ago. According to Kumchacha, Afia Schwarz offered her body to him but she wasn’t attractive enough so he refused. 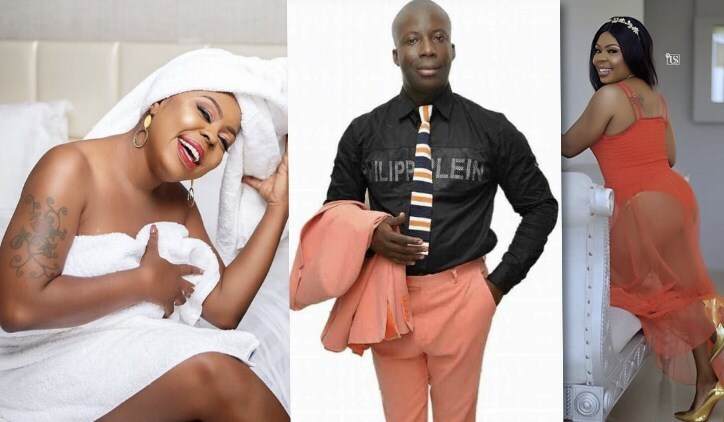 Speaking in an interview with Da Don on Hitz Fm, Kumchacha stated that Afia Schwarz invited him to support her charity work but one-day seduced him to bed with her but he refused. The man of God thinks that’s what aggravated their beef. Kumchacha further cursed and prophesied that Afia Schwarzenegger will die next year if she doesn’t resist from her bad behaviour. Posted by Mr. Cis on December 6, 2018.